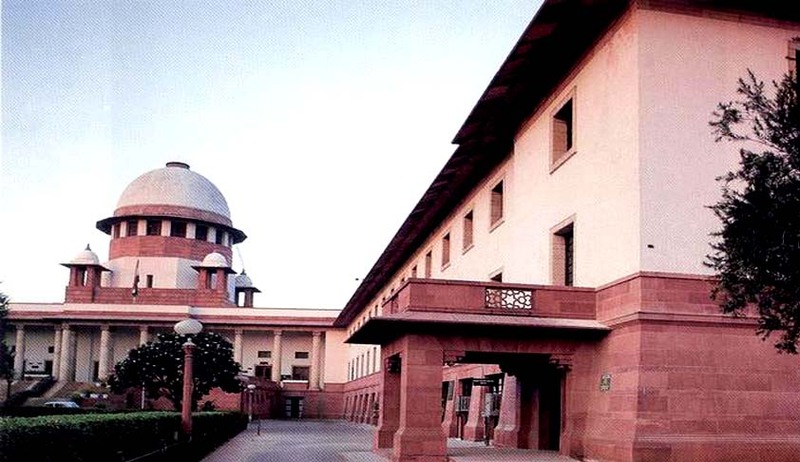 The appeal before the Supreme Court was heard and the court held that the point of law with reference to public servants who had retired was clear that sanction to prosecute the public servant for the offences under the Prevention Of Corruption Act is not required but the sanction is required to prosecute for offences under Indian Penal Code. In the present case the public servants namely Sikandar Singh and Labh Singh challenged the order dated 07.06.2005 of the Special Judge which framed charges under sections 218/409/465/467/120B IPC and under section 13(1)(C) read with section 13(1)(2) of the Prevention of Corruption Act, 1988. Theyfiled Criminal Revision No.1743 of 2005 in the High Court of Punjab and Haryana. The Supreme Court said that it did not approve of the stand of the prosecution i.e. it cannot keep waiting till a public servant retires and then choose to file charge-sheet against him after his retirement, thereby setting at naught the protection available to him under Section 19 of the POC Act. The appeal was partly allowed as the point on law is clear that sanction to prosecute the public servant for the offences under the POC Act is not required if the public servant had already retired on the date of cognizance by the court. However the sanction is required for offences under IPC. Unlike section 19 of the POC Act, the protection under section 197 of Cr.P.C. is available to the concerned public servant even after retirement. The Court held that the order under appeal passed by the High Court is correct insofar as charges under IPC are concerned but must be set aside as regards charge under POC Act is concerned.